Impact are delighted to launch our much awaited new range Pro Elite! 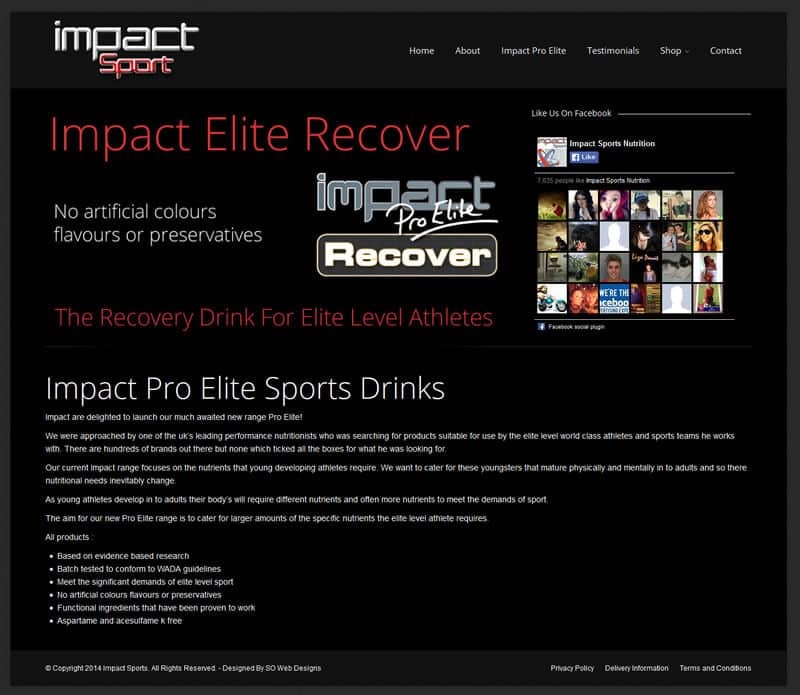 We were approached by one of the uk’s leading performance nutritionists who was searching for products suitable for use by the elite level world class athletes and sports teams he works with. There are hundreds of brands out there but none which ticked all the boxes for what he was looking for.